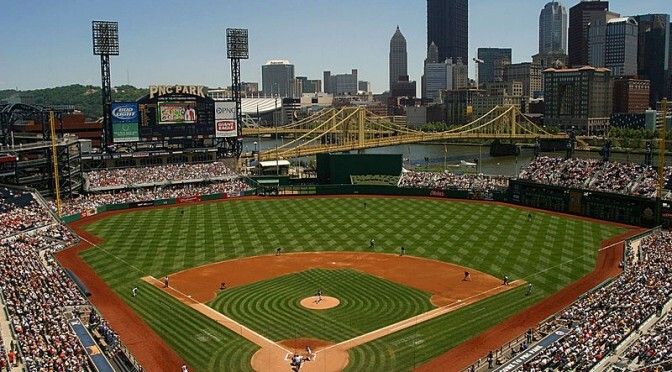 A Tale of Two Cities—and Countless Scoops of Ice Cream! 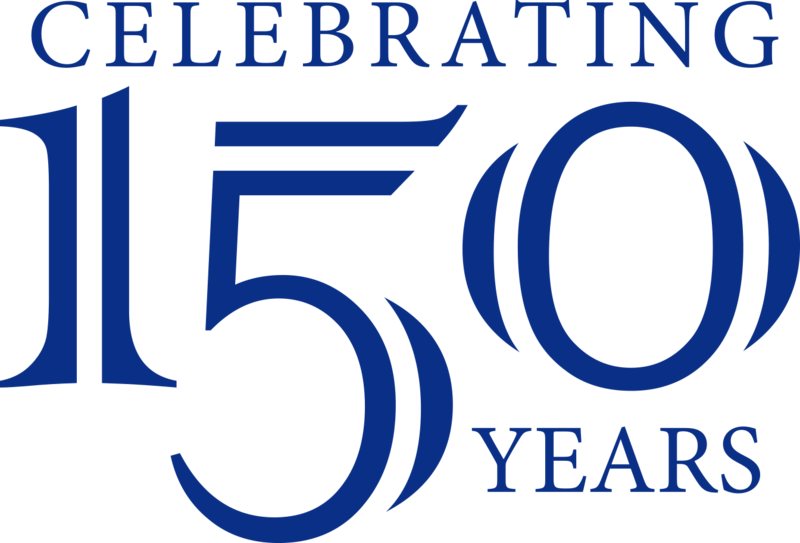 Of all the committees I’ve served on in my career, the one tasked with helping the Penn State Berkey Creamery commemorate its 150th birthday has proven to be a pretty sweet gig. Research On the Road’s two #Creamery 150 summer events began with a road-trip to Klavon’s in Pittsburgh, a beloved historic ice-cream parlor lovingly restored and reopened by Penn State alumnus Jacob Hanchar and family. 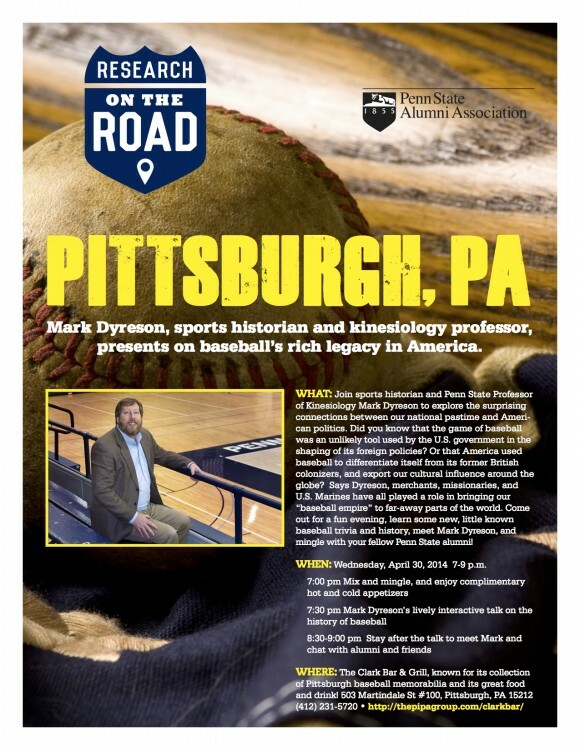 I’m recently back from Steel City where Research On The Road gathered on a rainy Wednesday evening, April 30, for a quintessentially Pittsburghian night out: a talk by Penn State professor of kinesiology and history Mark Dyreson on the history of baseball.